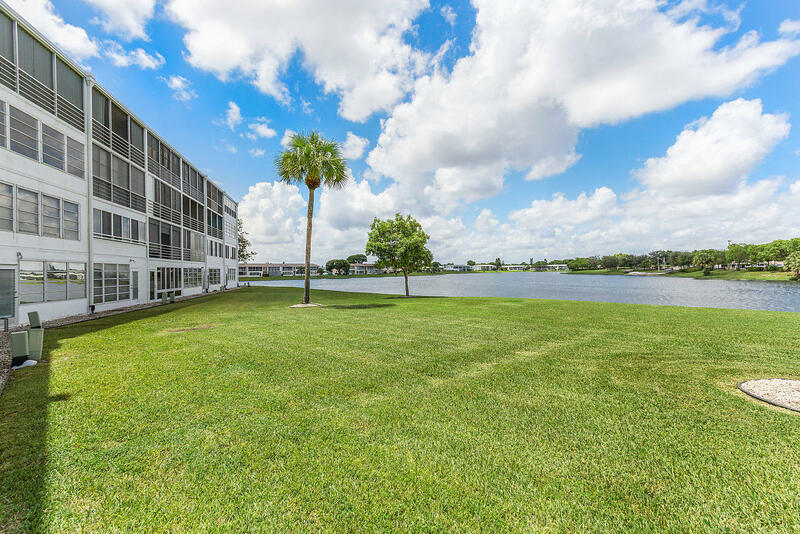 Great 1st floor, lakefront condo In Wellington Condos at Century Village! 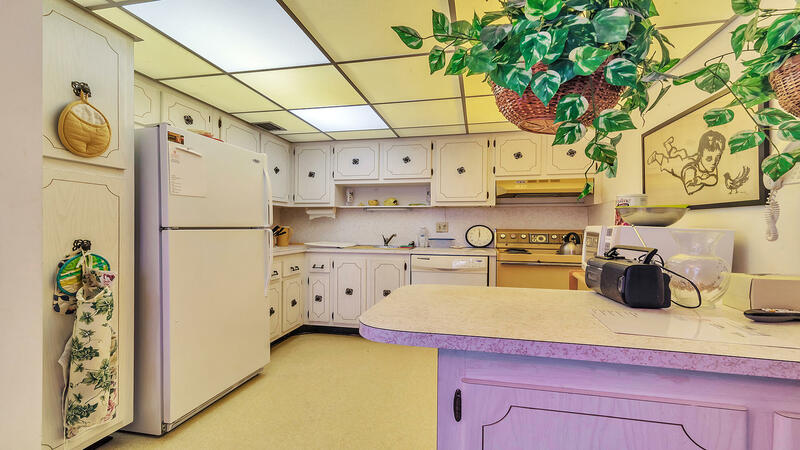 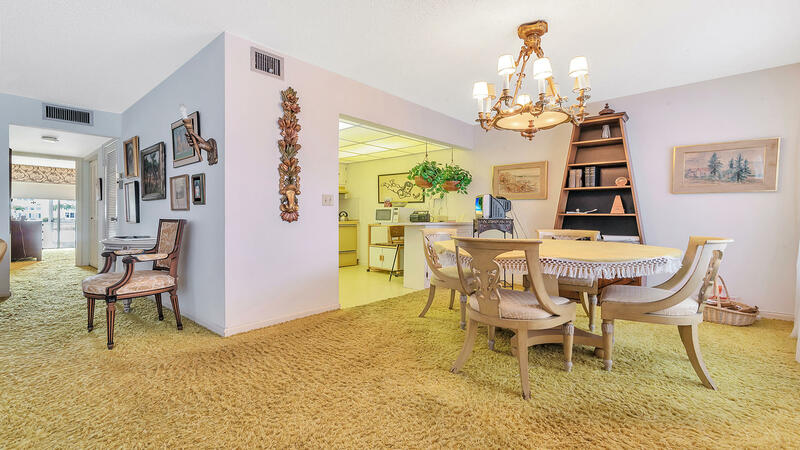 Come inside and enjoy spacious living areas along with an inviting kitchen. 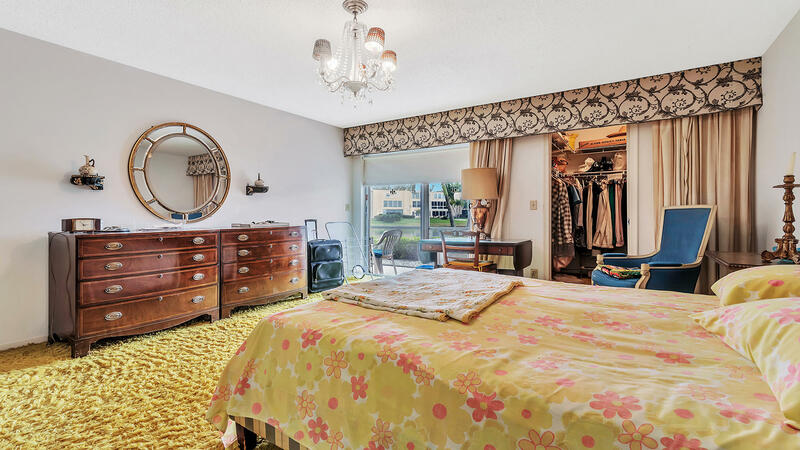 Both bedrooms are spacious as well and offers ample closet space, attached on suites and have lake views! 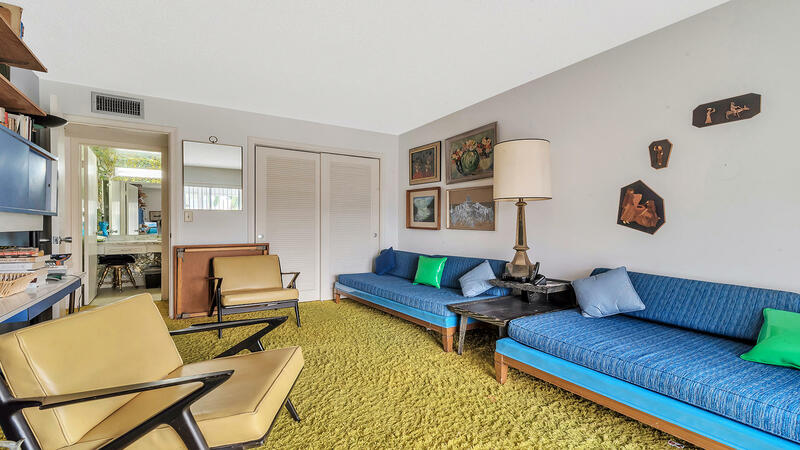 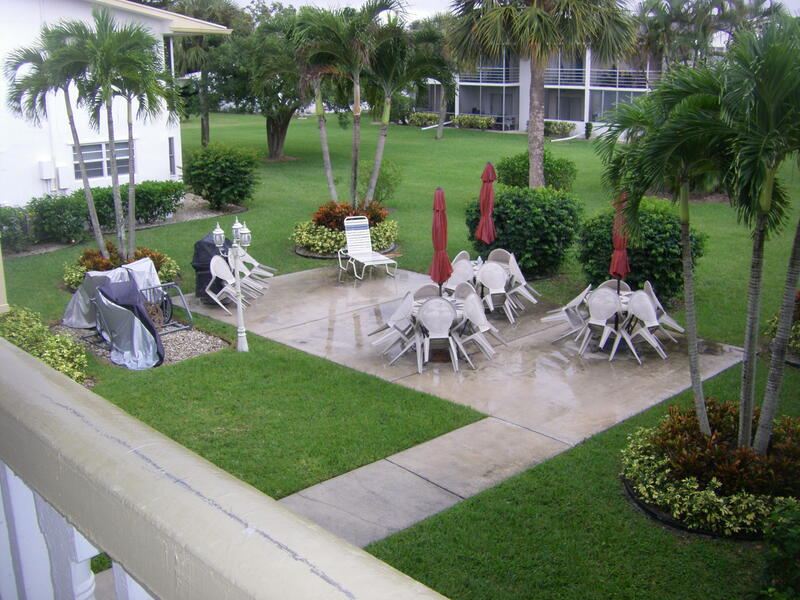 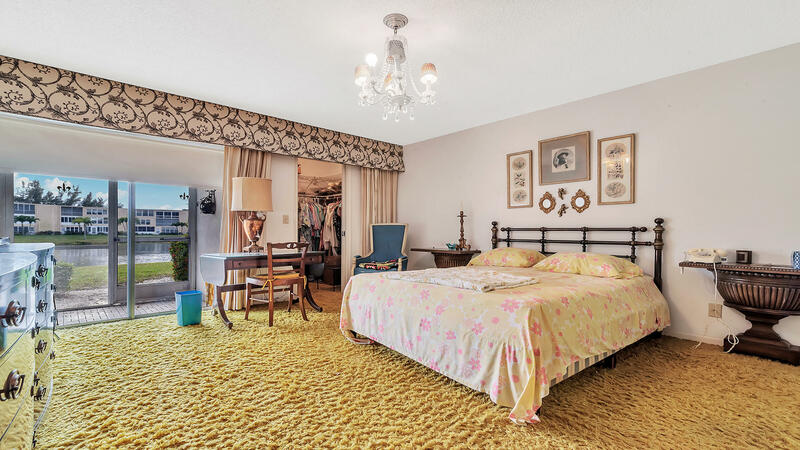 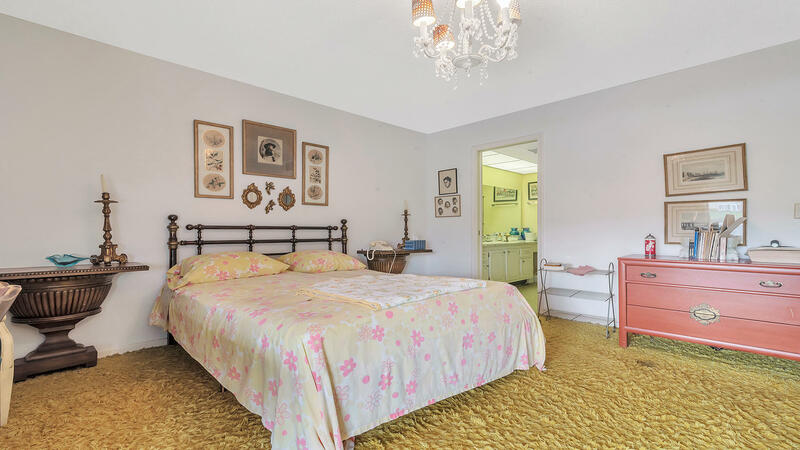 You can also enjoy a great Florida room which overlooks the lake. 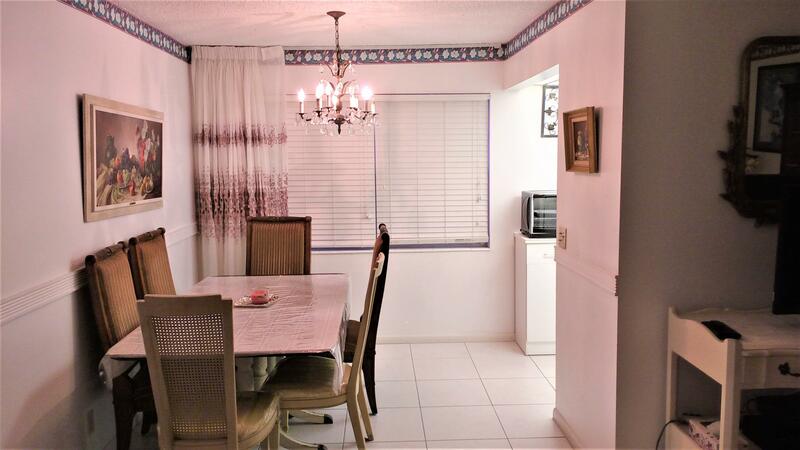 This unit features complete accordion shutters! 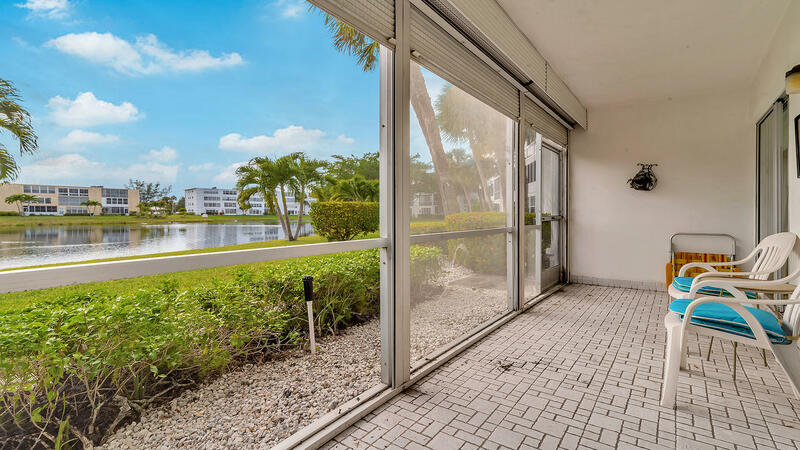 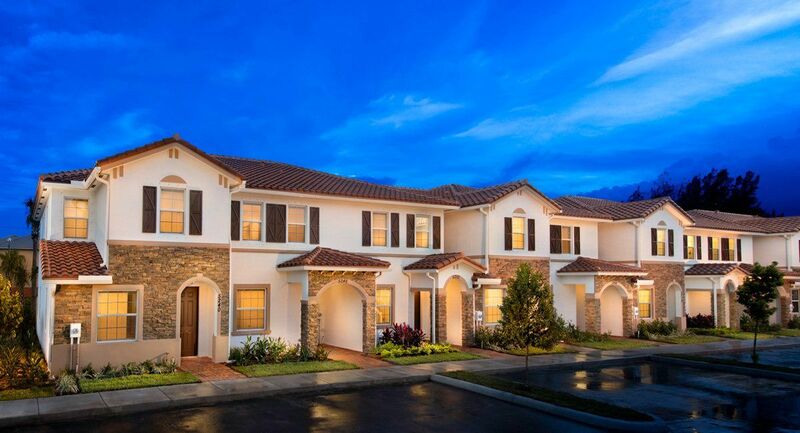 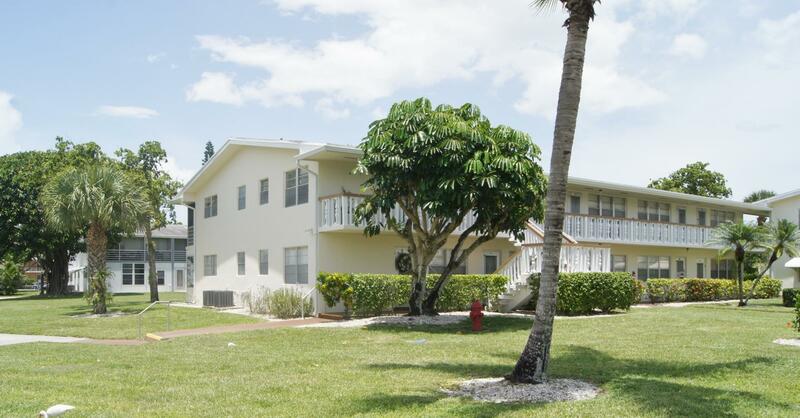 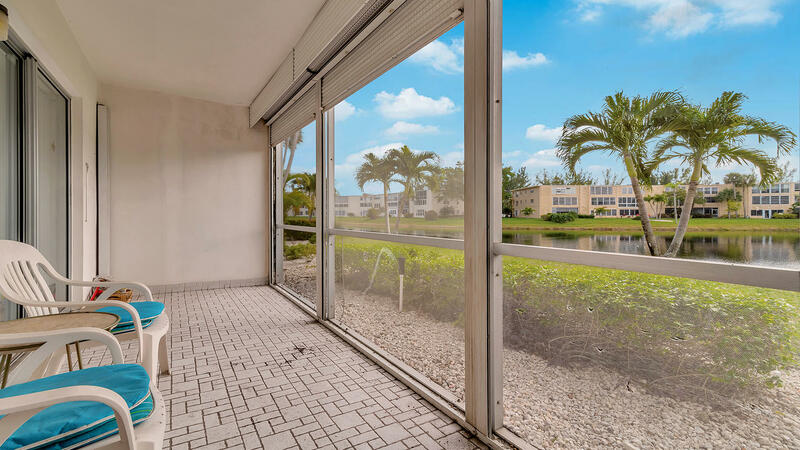 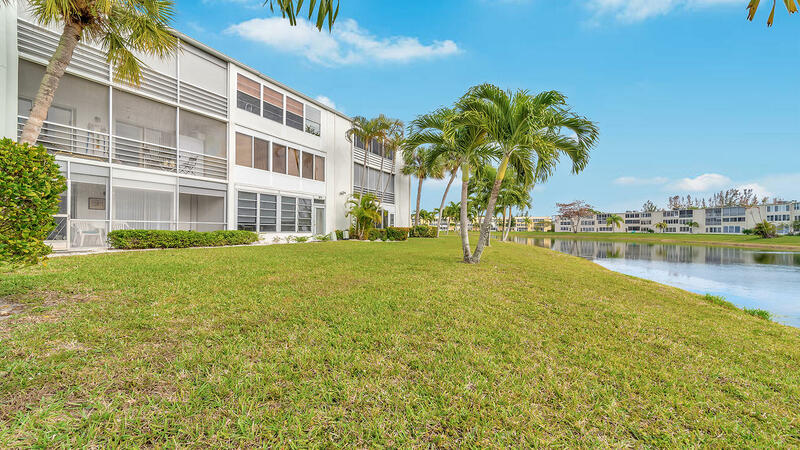 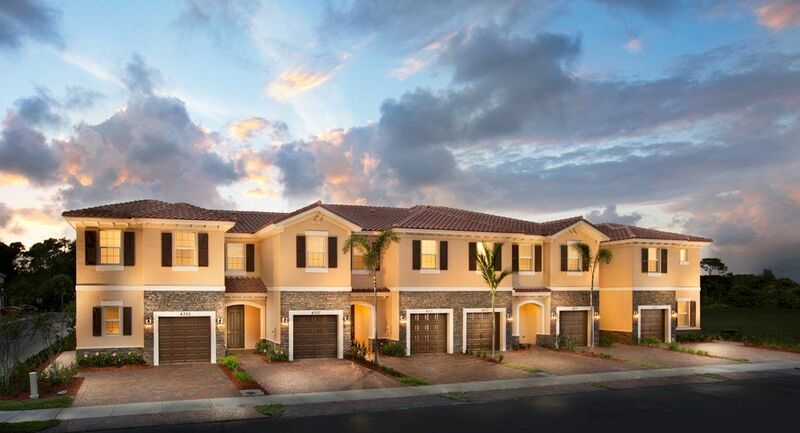 Enjoy South Florida living at its finest in Wellington Condos. 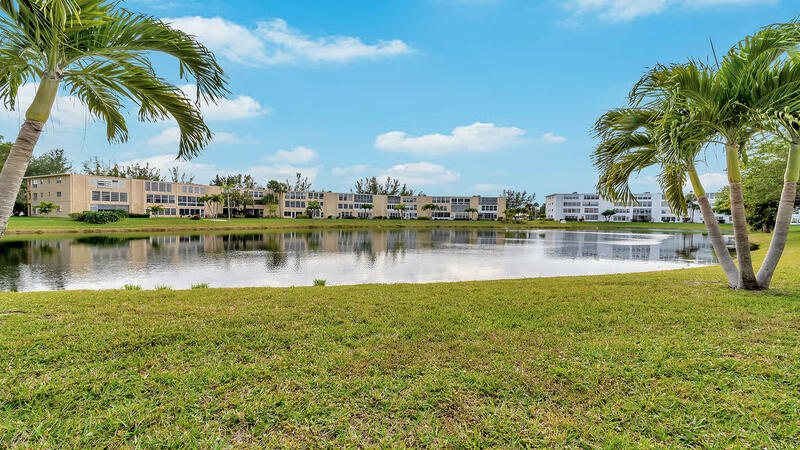 This active, adult community offers its residents many resort style amenities and lots of activities. 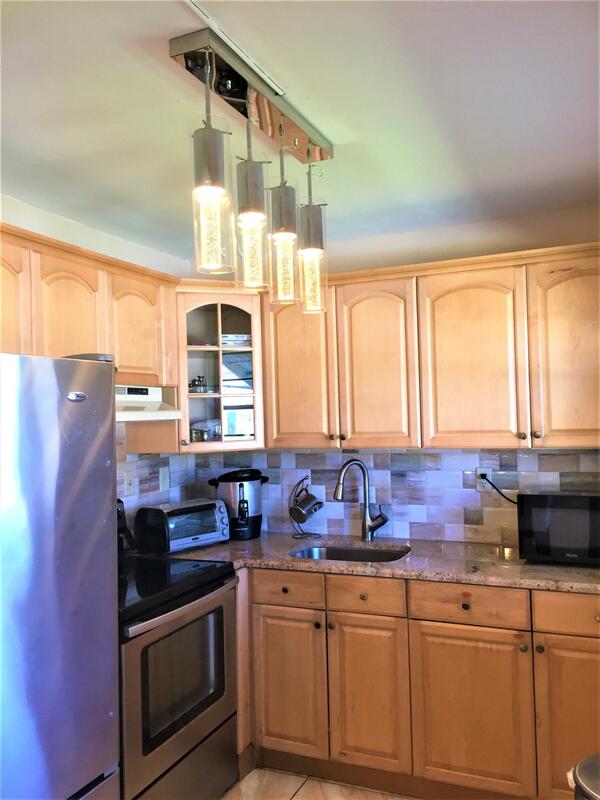 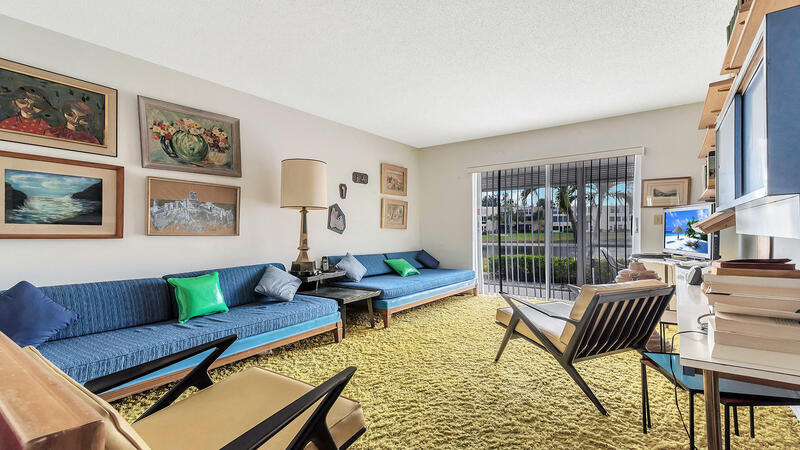 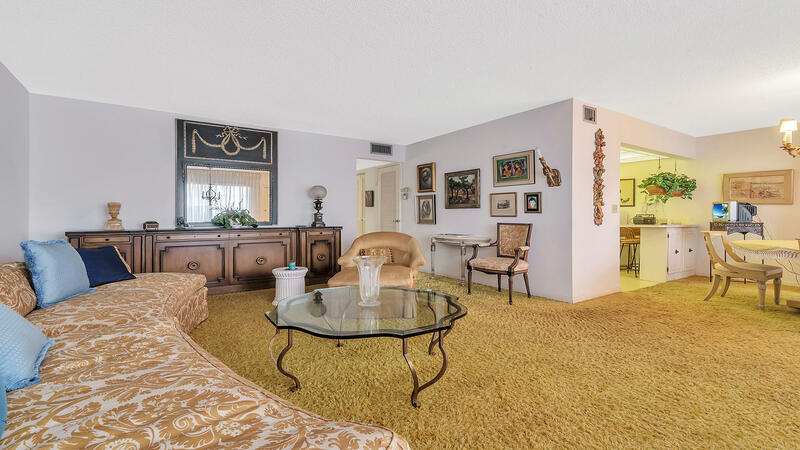 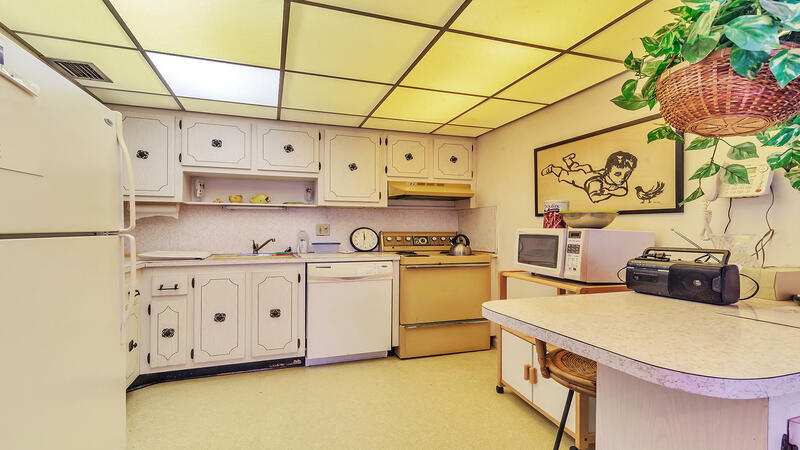 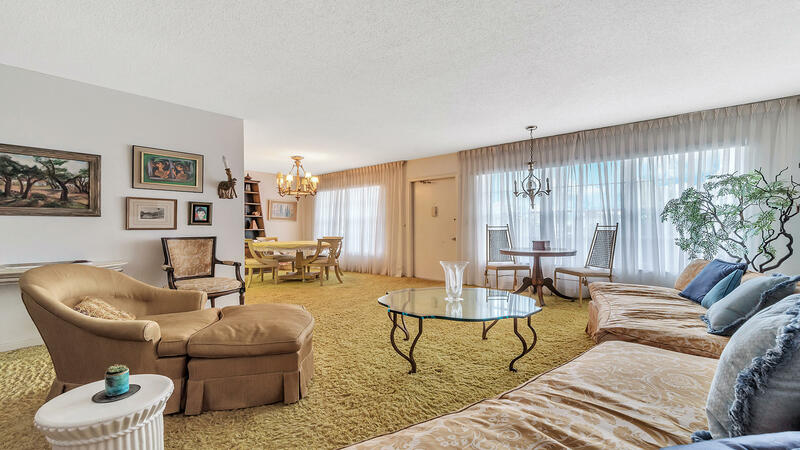 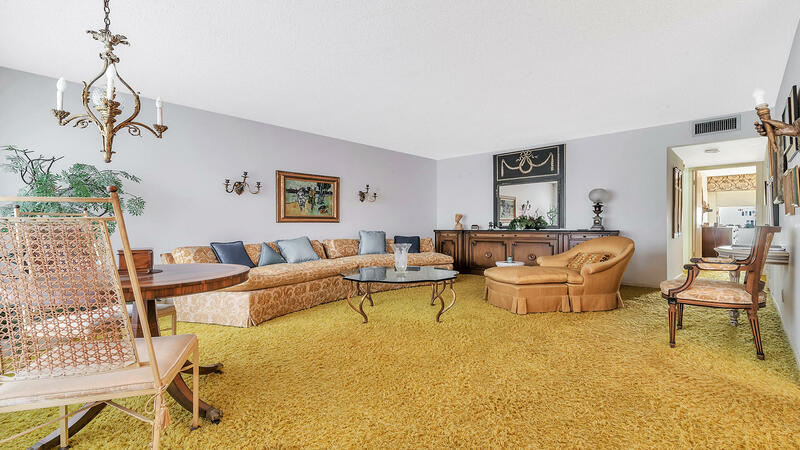 Be as active as you want to be in this beautiful condo! 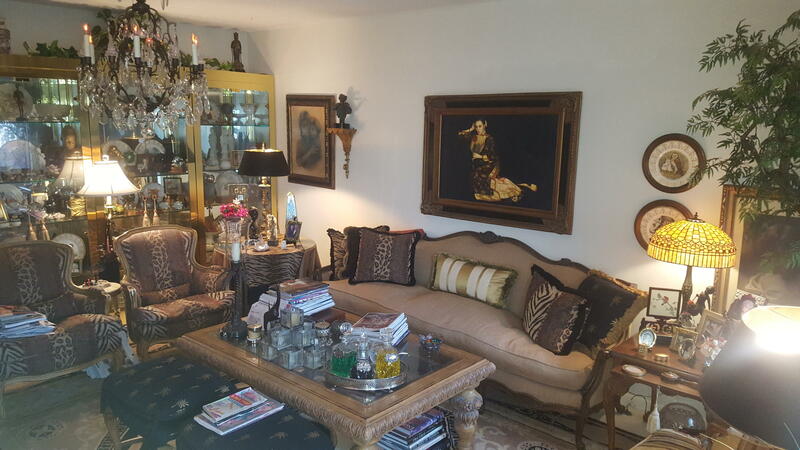 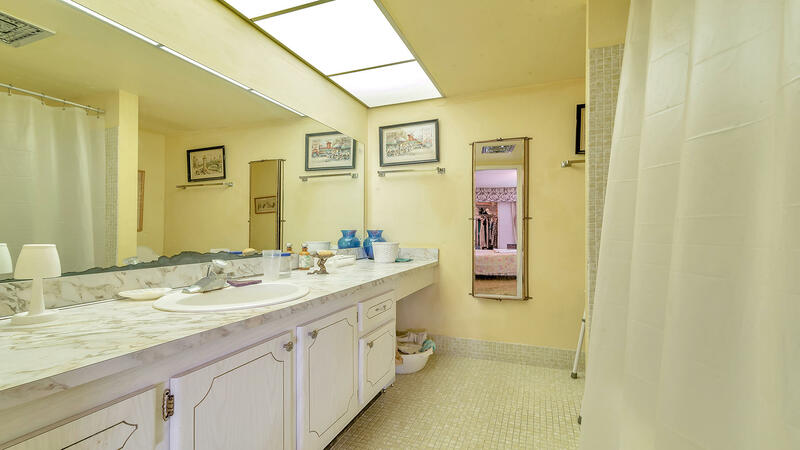 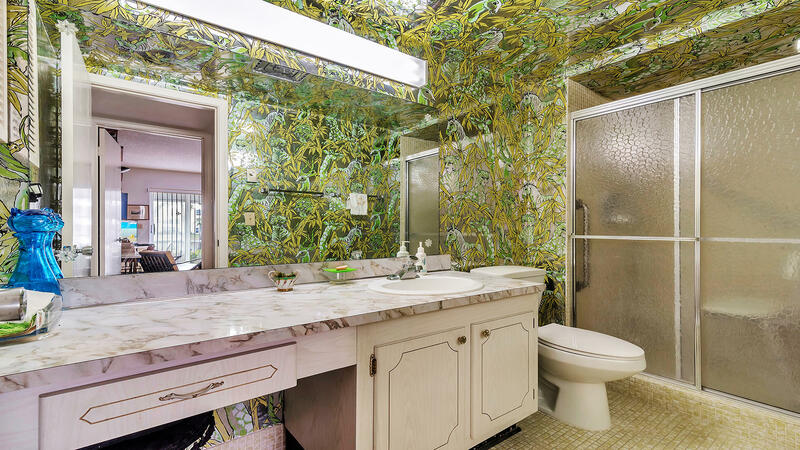 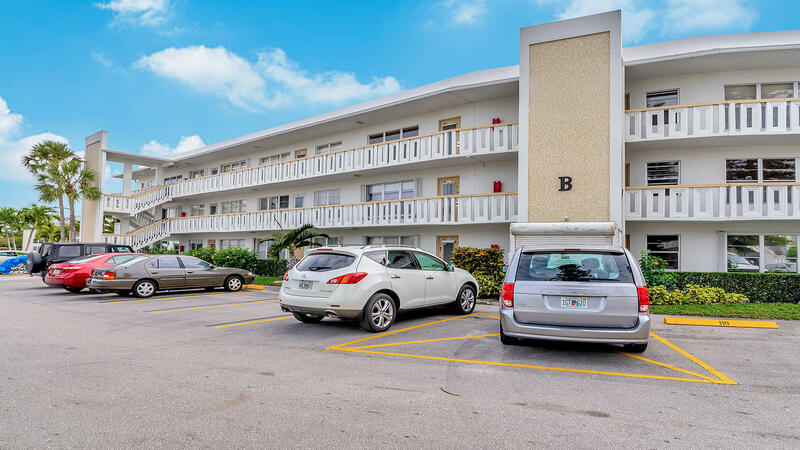 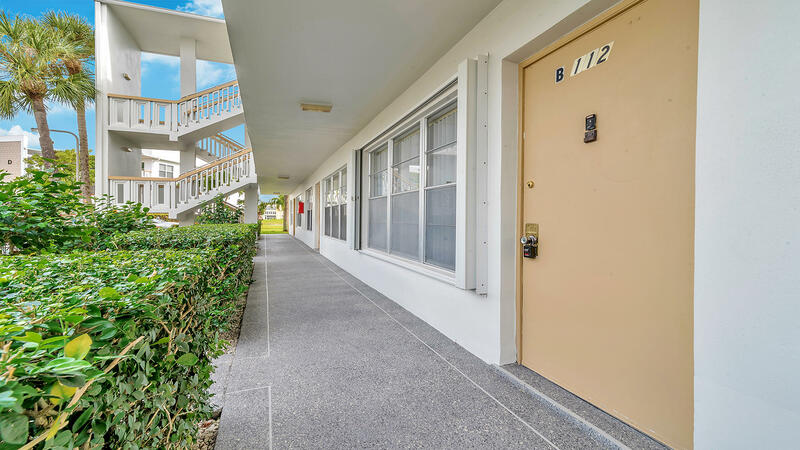 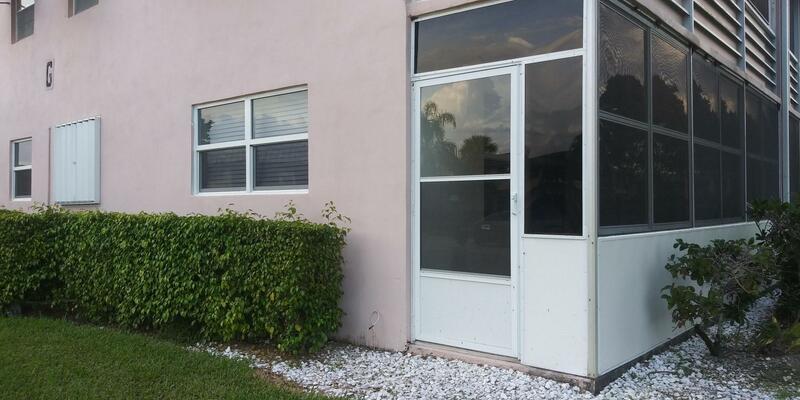 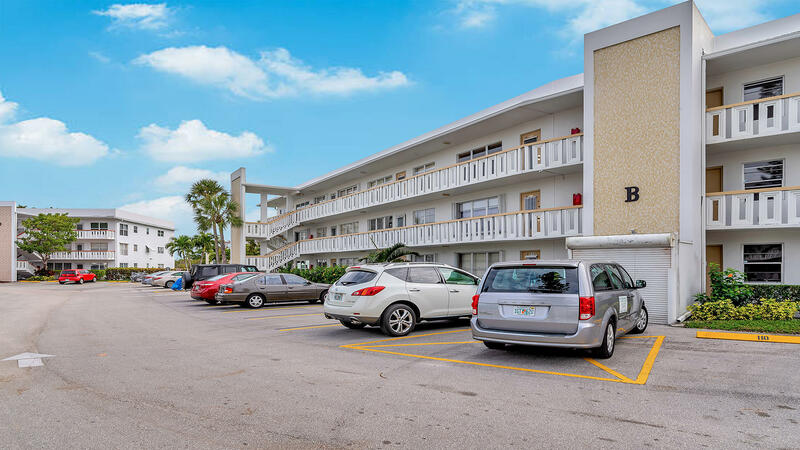 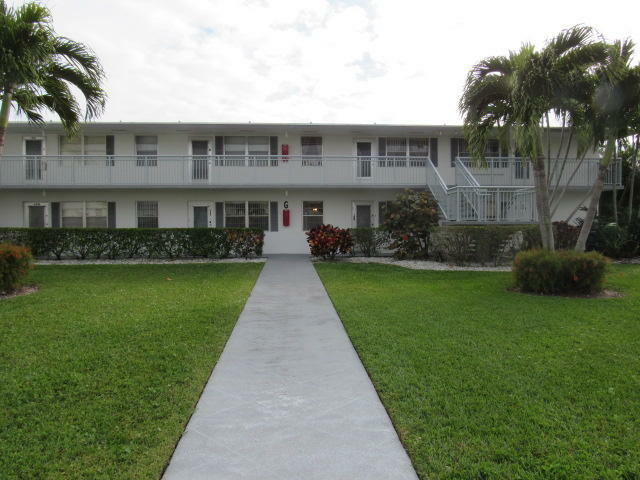 I would like more information about this property located at 112 Wellington B West Palm Beach, FL 33417 MLS #RX-10502069.